The Clifford Institute (Colorado Springs Colorado, USA) is an independent laboratory that tests allergy prone patients. The Clifford Institute gave Flexite plastic a 99% percentile rating for patient safety and bio-compatibility. Our Flexite Leaching Tests, performed by Dr. Emanuel Horowitz of Johns Hopkins University in Baltimore, Maryland, USA, proved our Flexite Plastics to be 100% safe and bio-compatible. 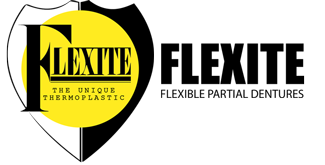 No harmful metals or colorants were detected in our Flexite plastics. Artech Testing, LLC finalized the results. Copies of the report are available upon request.